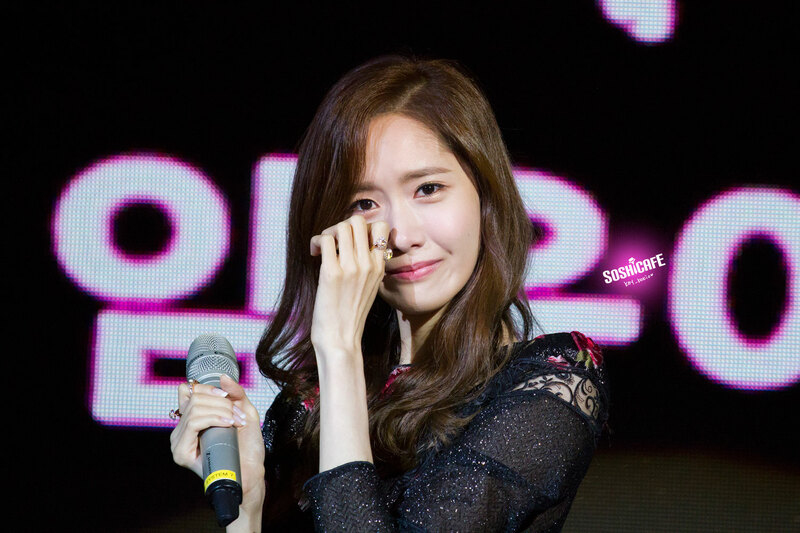 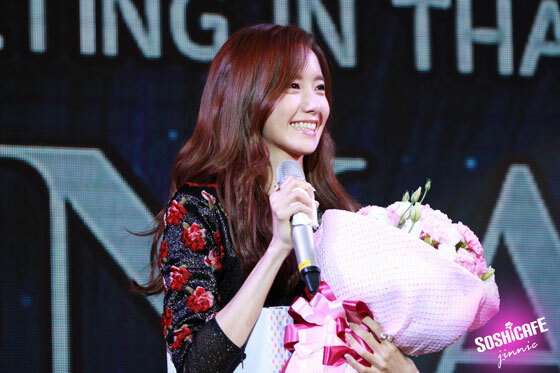 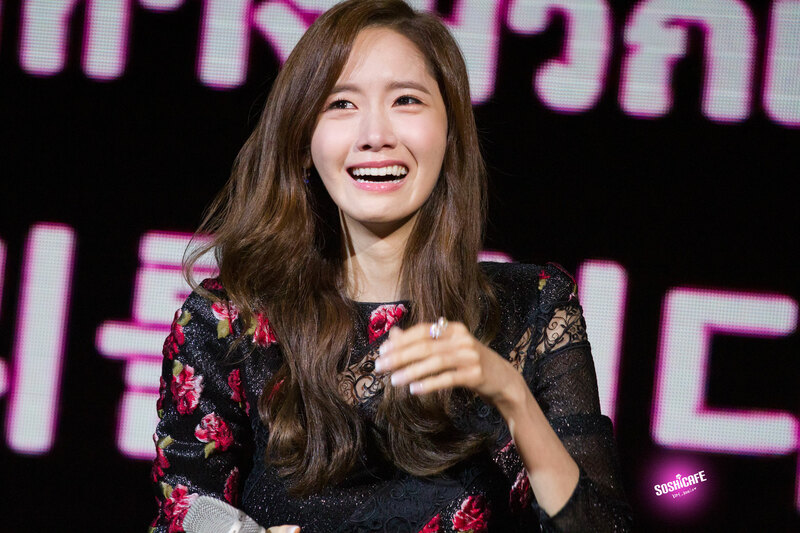 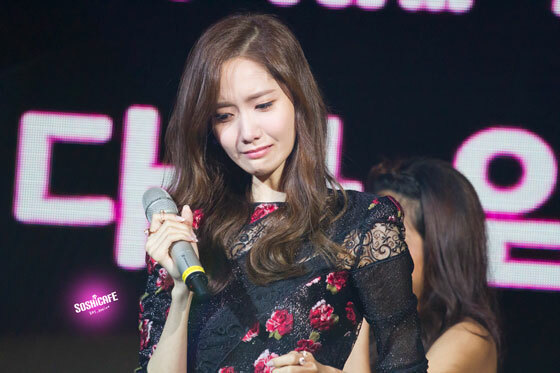 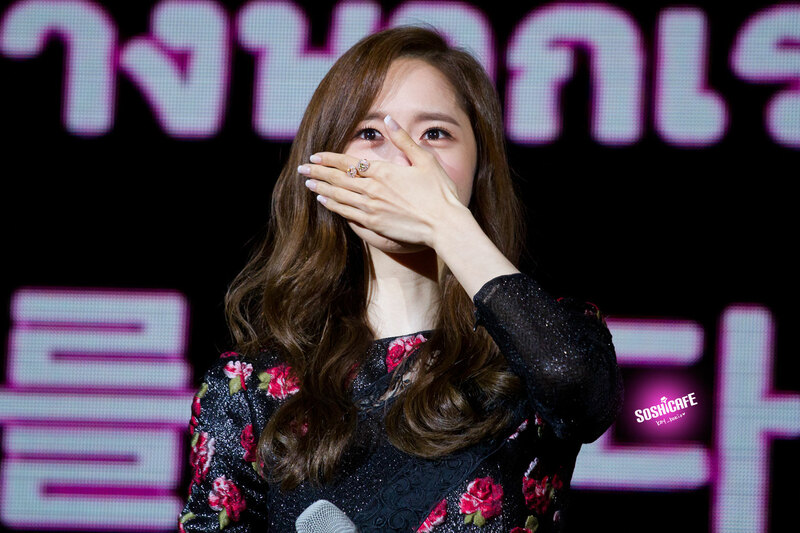 Yoona smiled and cried at PPTV Prime Minister & I exclusive fan meeting in Thailand in July 2014. 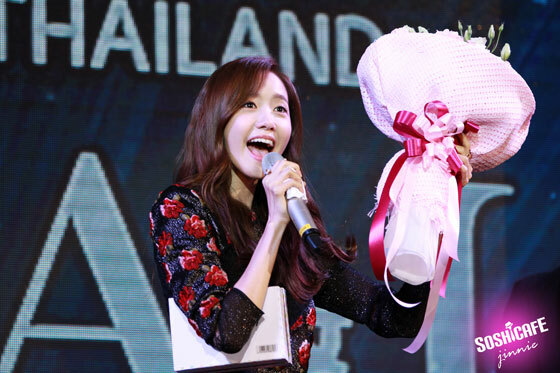 The drama promotion event was held at the Siam Pavalai Royal Grand Theater in Bangkok. 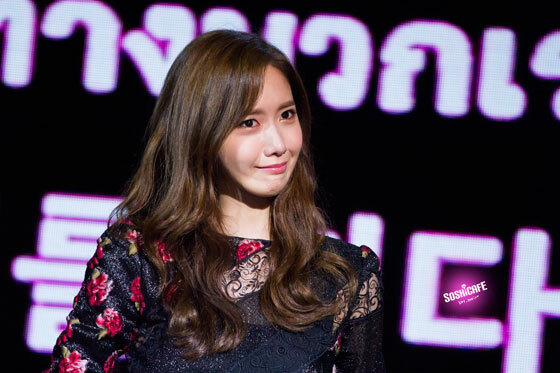 Click pics for full res (1500×1000).